In a recent TV interview, leading Russian journalist Maxim Shevchenko said that the Russian position on Syria was "quite clear. We support a federation." "This has been discussed at the highest level. 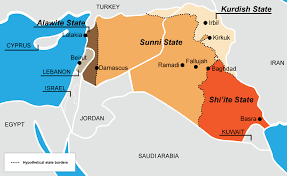 Syria must become a federation," he said in the interview, which was posted on the Novaya Gazeta website on March 21, 2016. "Middle East studies in Russia have freed themselves from the pressure of the Israeli lobby which was formidable regarding many "resolutions" taken on Syria. 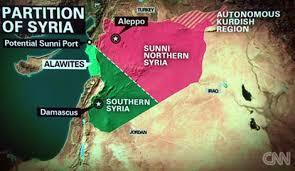 The inclination to partition Syria - into an Alawite state and so on - has clearly been an Israeli position. The Russian position today is quite clear. We support a federation." - Russian journalist Maxim Shevchenko.